16/11/2016�� Make the meatballs: Preheat the oven to 400 degrees F and brush a baking sheet with olive oil. Pulse the bread in a food processor to make coarse crumbs. �... 2/03/2012�� While the meatballs roast, heat olive oil in a LARGE Dutch oven or other pot over medium heat until shimmering. Add onion and cook, stirring occasionally, until softened and golden around edges, 6 to 8 minutes. 9/08/2011�� Heat oil in a large frying pan over medium-high heat. 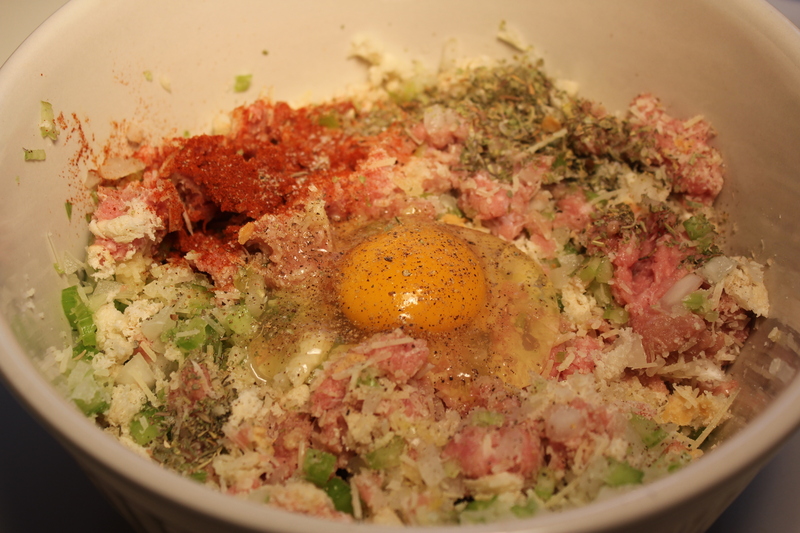 Cook meatballs, turning, for 5 to 7 minutes, or until browned and cooked through. Add pasta sauce.... 9/08/2011�� Heat oil in a large frying pan over medium-high heat. 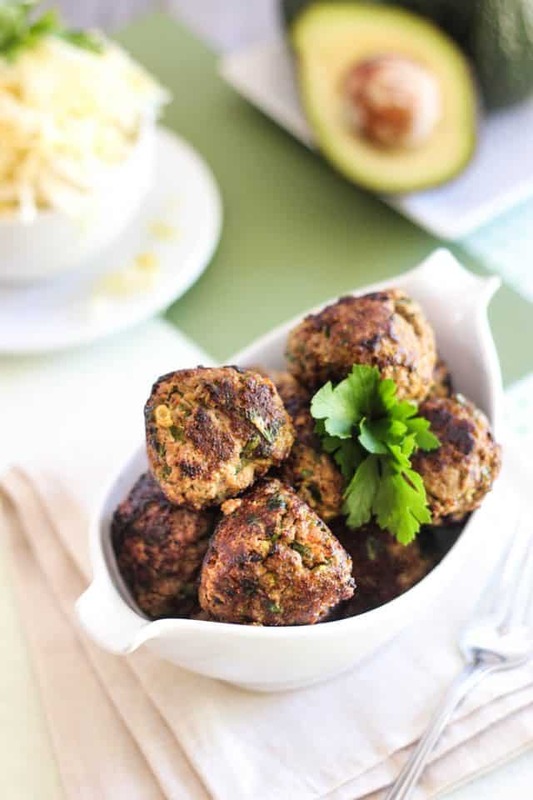 Cook meatballs, turning, for 5 to 7 minutes, or until browned and cooked through. Add pasta sauce.